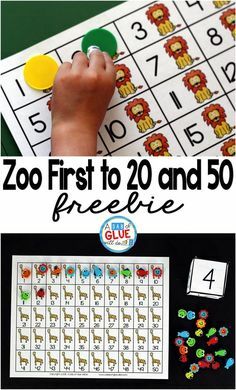 Are you celebrating New Year’s Eve with kids this year? 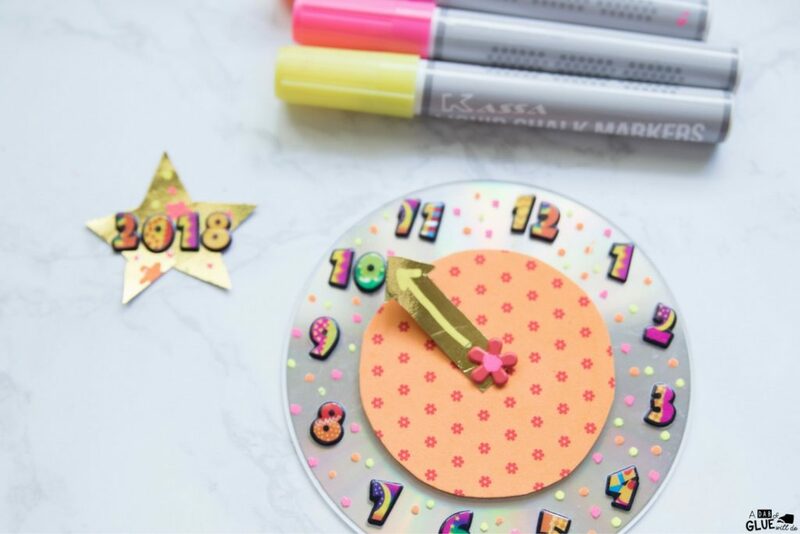 Help them countdown to the new year with this New Year’s Eve Countdown Clock Craft. Start by cleaning an Old CD with some alcohol wipes to remove dust and fingerprints. 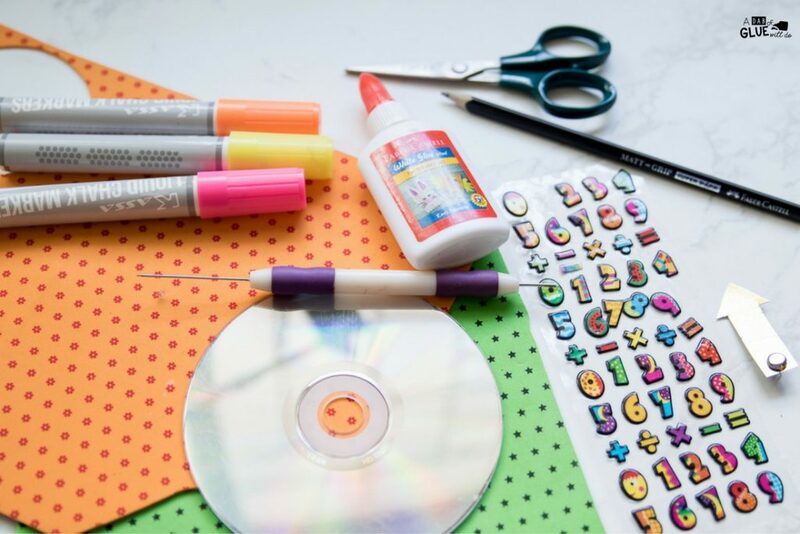 Draw a circle that’s bigger than the center of the CD and cut it out. 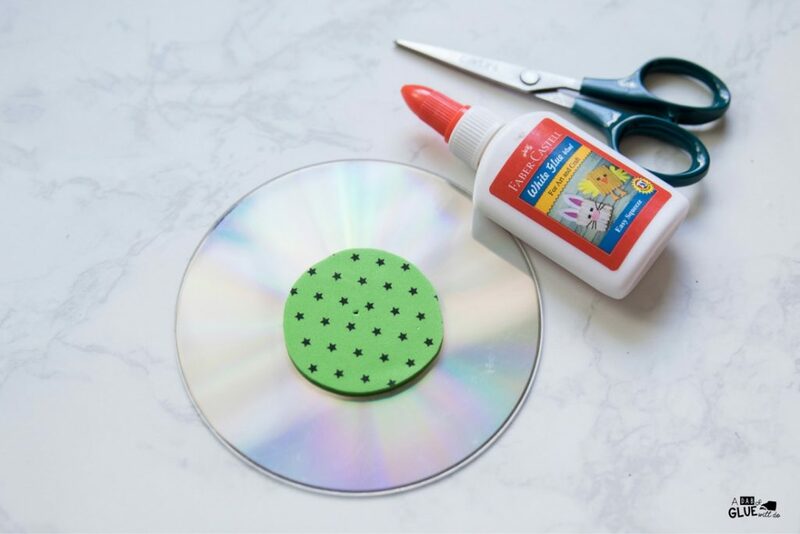 Using Glue stick it at the center of the CD as shown. 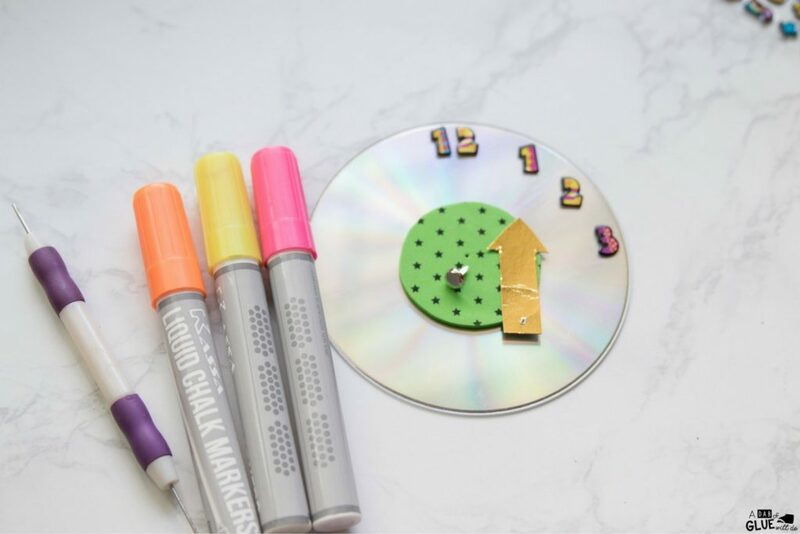 Turn the CD into a clock by sticking number stickers around the CD like a real clock. 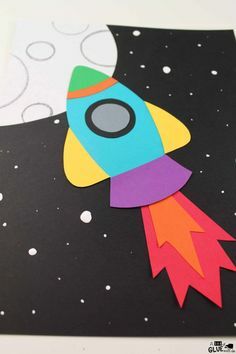 You could make a second countdown clock that counts down from 10, so just before the midnight strikes 12, go 10, 9, 8 7 .. till it’s Happy New year! Else, do what we did. Countdown each hour leading up to midnight. The next step is to add the hands of the clock. 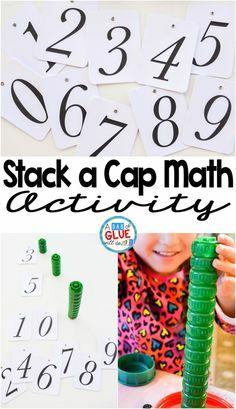 You could add just the hour hands or both the hour & minute hand for the kids to have fun updating the clock every 5 minutes. 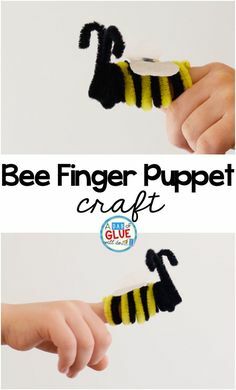 To make the hands move, use a brad to pierce a hole through the 2 hands & the foam. secure at the other end by bending the edges of the brad. We just cut out the clock hand from a gold cardstock. 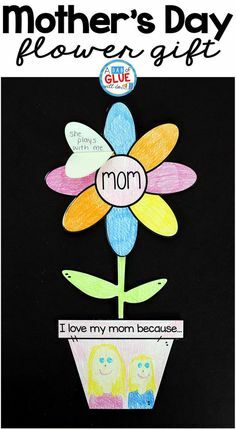 The kids decorated the CD using chalk markers. 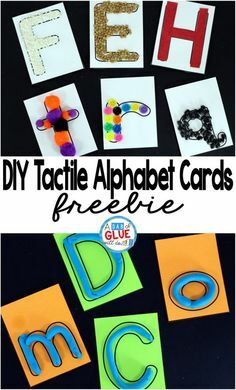 You could also use acrylic paints or more sparkly stickers too. 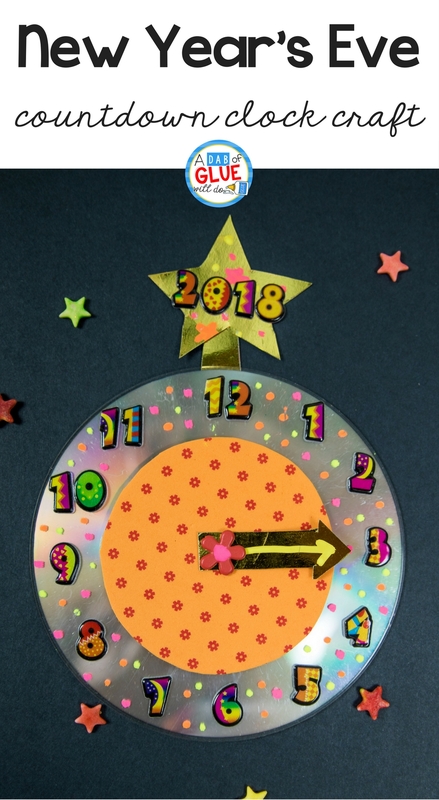 To help the kids understand when the new year would arrive, I attached a golden star with the numbers ‘2018’ to the top of the clock with some glue. 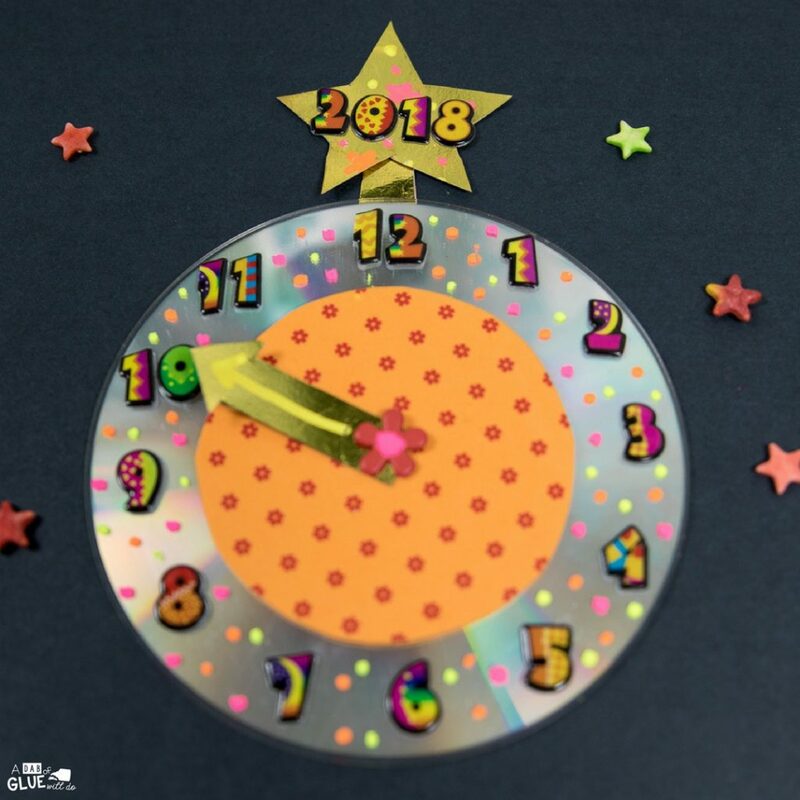 Now the kids could visually see the when the new year would start- when the clock hand points up to the ‘2018’! 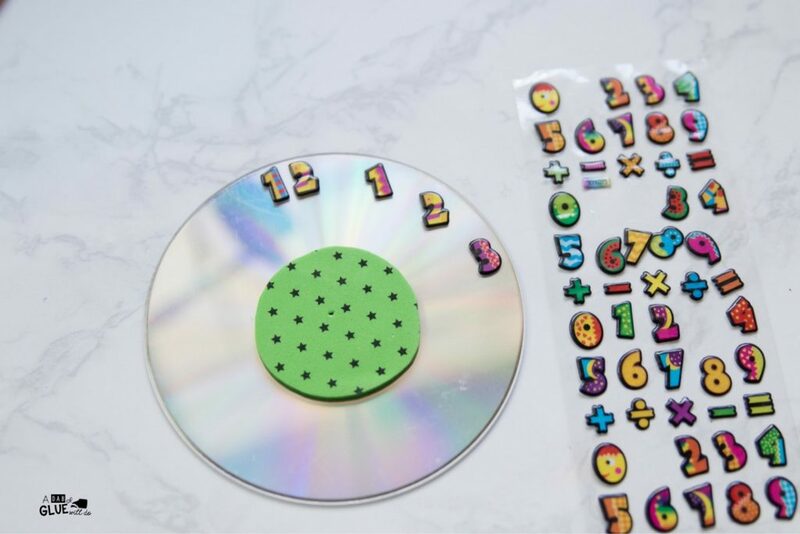 These New Year Countdown CD Craft are so cute. Just get your New Year’s Eve activities and some lunch bags, and have your kids open each surprise bag as each hour passes. Whether you stay up until midnight to ring in the new year or bail for bedtime and celebrate a few hours early, you can still host a memorable party for your kids. Make the last night of the year one they’ll never forget. 10, 9, 8, 7, 6, 5, 4, 3, 2, 1…Happy New Year! Need more New Years activities? 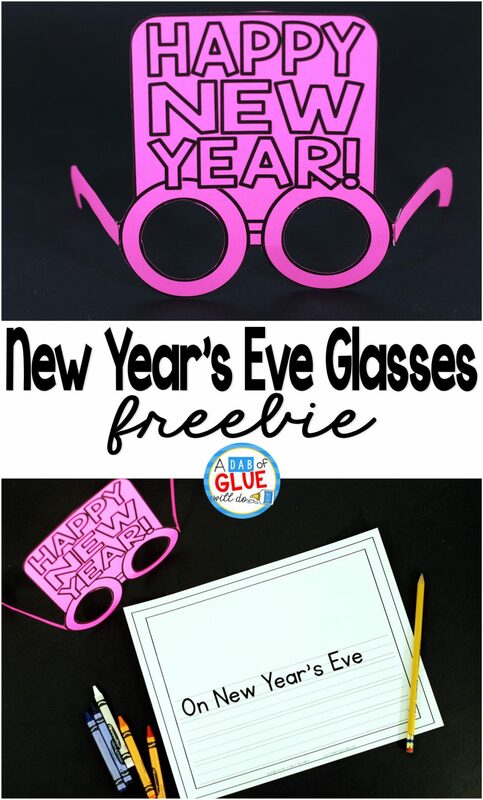 You might also like New Year’s Eve Glasses! Awesome. I loved this. 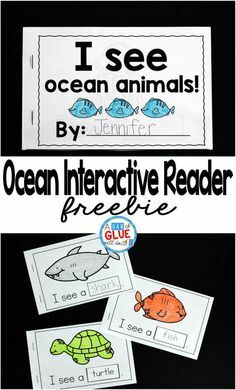 I think the kids too love this. Thanks for sharing.